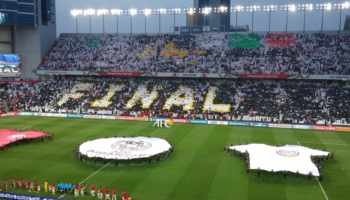 End of the Match . 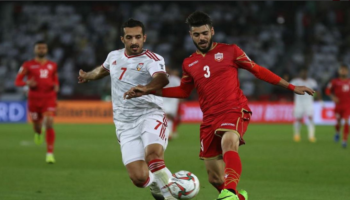 Iran Won the match by 2-0 against Oman . 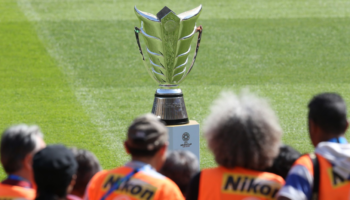 Iran get entry to AFC Asian Cup 2019 Quarter final . 90′ regular time passed . Now Injury time going on . Score 2-0 . Iran Leading . Iran Made their last substitution. Masoud In and Sardar Out . 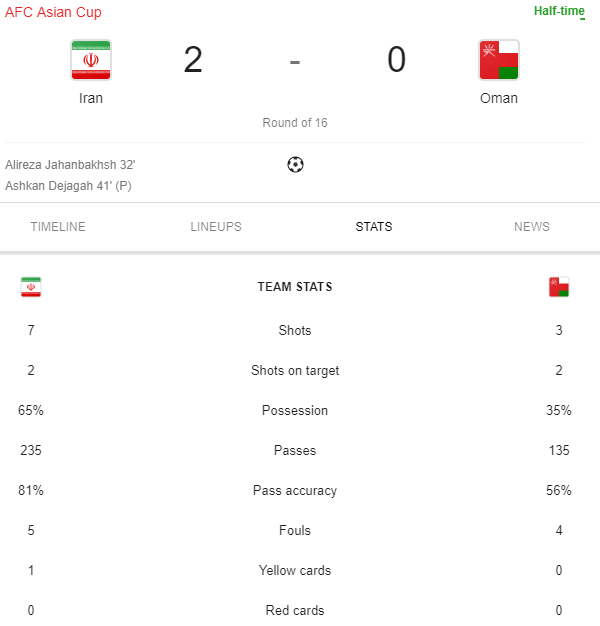 Iran Vs Oman after 88′ : Iran Leading by 2-0. Oman made their substitution . Oman Made a Substitution . 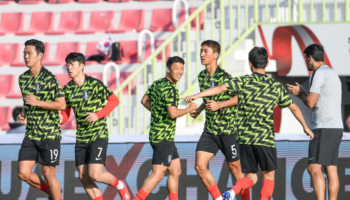 What’s going on for Oman in AFC Asian Cup 2019 ? 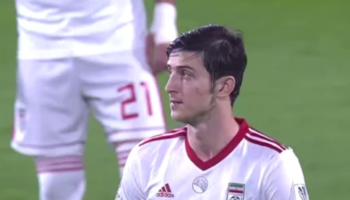 Iran Made another Substitution in 78′. Iran leading by 2-0 after 81′ game played . Only 66′ regular time remaining . Iran Ahead of two goals against Oman . 61′ passed . Still 2-0 score . Match running . Great Penalty save by Iran’s Goal Keeper . Look Highlight . Iran Leading by 2-0 after 56′ game past . Oman still fighting to equalize the match . GOAL ⚽️! 41' Ashkan Dejagah adds to @TeamMelliIran's lead from the penalty spot! GOAL ⚽️! 32' Alireza Jahanbakhsh scores @TeamMelliIran's first goal of the #AsianCup2019 KO stage!